Interesting. How hard is it to get a permit on your island? It all varies from which town you are in etc, some councils are easier than others. From what i am lead to believe it can be very expensive also. OK, so I thought its only in our Village Cape Nature is full of Crap, we have to have permits for evrything, indigenous and exotic, almost all spiders are a NO NO, most lizards as well. 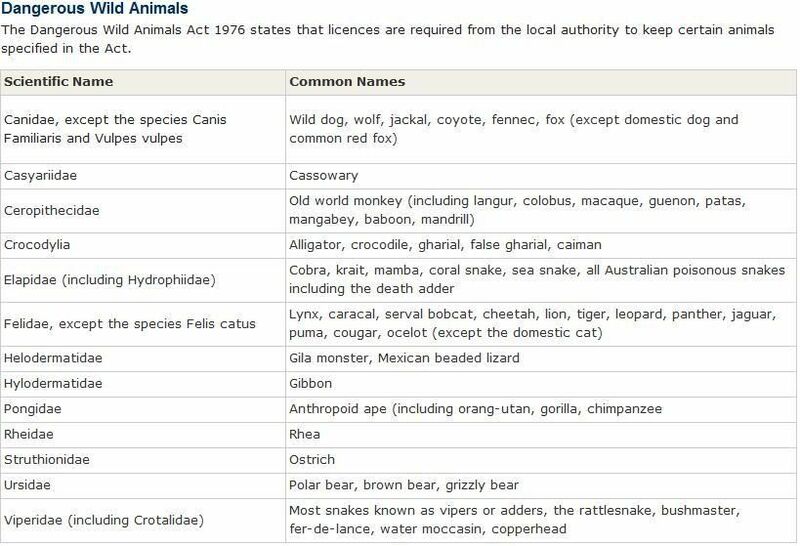 In some of the other provinces you can keep any exotic animal without permit, but they tough on indigenous. I cant transport a snake to the vet without a bloody transport permit! But the gerat thing is I can basically keep any snake in the world as long as it has a permit! The problem with CapeNature staff is the generally lack of what we would consider as basic inelegance. If you or I were to catch a mosquito in a jar we would have to apply for a permit. If we were to see a truck about to run over a tortoise in the middle of a highway we would need a permit to save it. If you or I wanted to kill the said tortoise believing it to be food, threat or a mere menace no worries. Snakes Inc! that would be the absolute truth, I applied for a transport permit to move my snakes the other day, I send my register as well as the Captivity permit, unfortunately its not the usual peeps i deal with, this oke had a serious problem with "why is Mr Arendse the receiver and sender, but the adress is different" and that after I explained why I need the permit! I left it then the following day I got a voice I know, and it was done chop chop, once I explained the urgency. Now there's a quote worth re-quoting.